Yesterday Megan and I shared with you our segment on KTVU Channel 2 featuring some of our favorite gifts that give back. We were only able to show a portion of our top picks for gifting this year and wanted to make sure we got to share them all. Here is a link to our Pinterest Board with the complete assortment and product information. 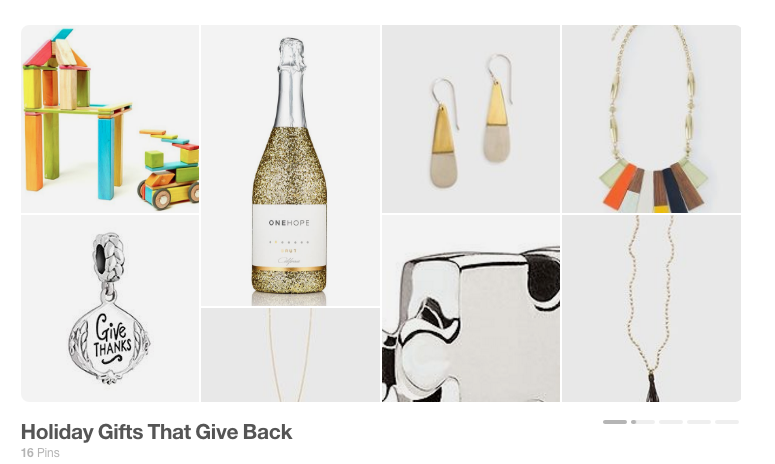 Posted on December 5, 2016 by Megan Zatko and filed under Style Stories and tagged Holiday Gift Guide Gifts that give back.